Deswik uses best practice mine planning techniques and next generation software to deliver superior results. Our customized, solution-driven consulting flows through innovation to our software providing our customers with additional benefits when they choose to work with Deswik. Our mine visualization and scenario planning tools help you make informed, value-maximizing decisions. Our integrated approach to mine planning helps our clients to deliver more with their existing mine planning expertise. Deswik software frees up your time and gives you the tools and resources to engineer better plans, examine more scenarios and consequently drive lower costs. “It’s pleasing when a piece of software is developed to the total satisfaction of the client." "Deswik’s follow through and commitment to development makes the difference between a good and an outstanding product." Deswik provides a fully integrated platform that lets mine planners complete plans and scenario analysis in one continuous workflow. 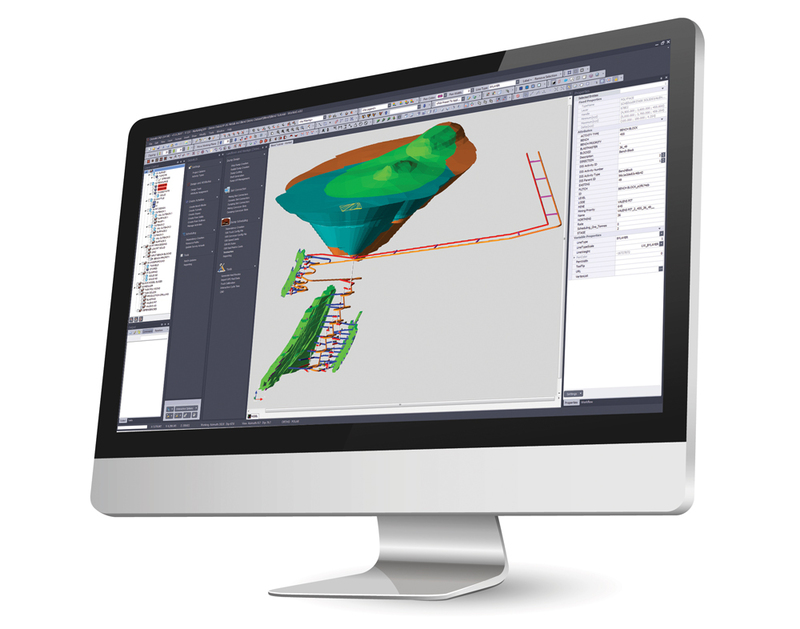 Our software provides seamless and accurate information exchange between the various elements of a mine plan (for example, geology, design, scheduling). Using Deswik software eliminates the need for up to 8 separate software packages. It provides unmatched accuracy, helps you to minimize errors and realize substantial time and financial savings. Our superior mine visualization tools (including “whole-of-mine” visualization) and scenario planning allow for greater collaboration and efficiency achievements. 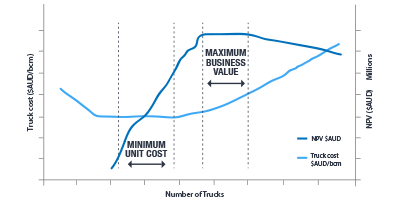 Mines that use Deswik software can consider the complexity of their entire mining plan and balance their capital requirements, production targets and revenue to maximize their Net Present Value in the long term. Deswik understands the role that specialist and legacy mine planning tools play in existing systems. We work to ensure that we can import and export to most other software, which gives our clients the flexibility to maintain parts of their existing systems if desired - it is not necessary to replace all systems end-to-end. Deswik is used on sites worldwide to deliver mine plans for all mining styles, that is, Open Cut Coal, Underground Coal, Open Pit Metals and Underground Metals. Most of the modules are common to all mining styles, with some specific to each particular style. Deswik is used in more than 50 countries. Our global network of regional offices and partners lets us provide localized services as well as widespread global solutions. Deswik products and services can be translated into any languages supported by our network of international partners and workforce. Our streamlined approach to mine planning minimizes the amount of data manipulation time and data transfer between software packages. The automated design functions lets you complete in minutes what has traditionally taken months to do. Using Deswik software eliminates the need for up to 8 separate software packages, frees up your time and gives you the tools and resources to engineer better plans, examine more scenarios and consequently drive lower costs. Deswik delivers robust and innovative technical solutions to the mining industry. From innovative truck haulage modeling to integrated mine planning applications, Deswik offers a powerful, easy-to-use alternative to traditional mine planning packages.